Start taking classes at Clay Fitness and other studios! 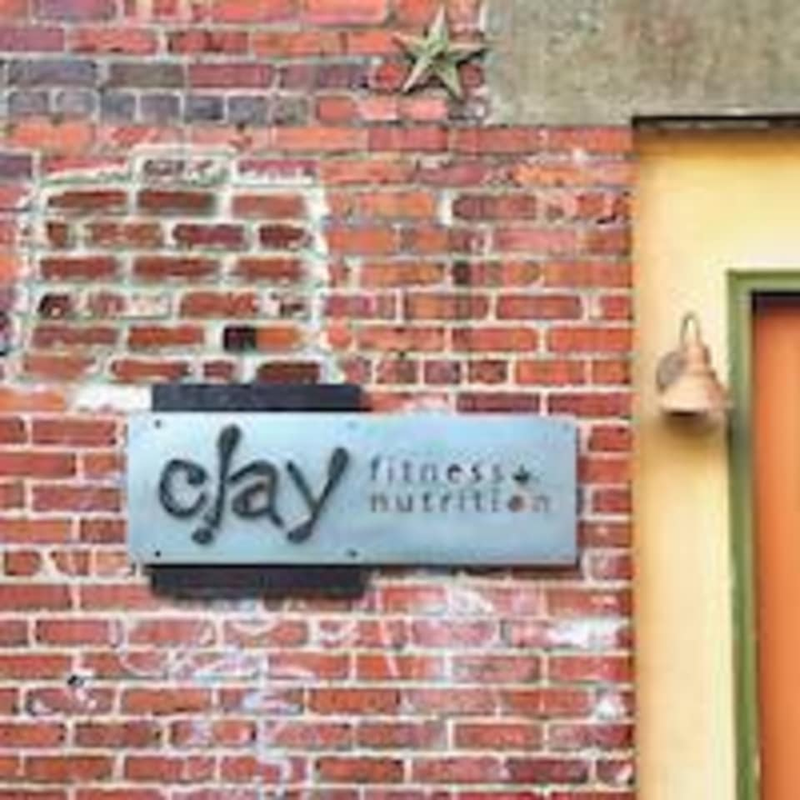 At Clay Fitness they believe every class should be a positive experience. They offer innovative programs and classes that help educate the community, motivate people to make lasting change, and help them integrate these changes into their lives. Because their goal is to make every hour with us a worthwhile investment, they strive to teach clients something new about fitness, physiology, nutrition, and body mechanics. Whether in a class, a 12-week program, or a personal training session at Clay, clients are learning to make better choices about their fitness and health for life. Please arrive 15 minutes early to complete a quick and easy movement screening. Clay Fitness is located at 233 Douglas Ave Charlottesville, VA 22902 There is plenty of free street parking on Douglas Ave. Helpful instructors and a good environment!